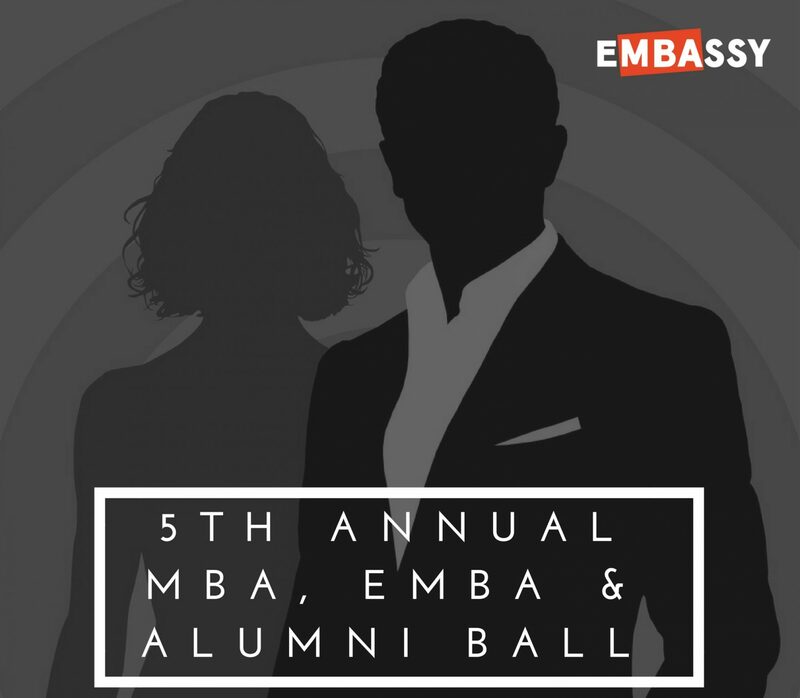 The evening presents an opportunity for our MBA, EMBA, Alumni and Faculty community to all come together to celebrate the recent No. 1 ranking our MBA program received (AFR BOSS Magazine 2017 Australian MBA Rankings). Similar to the last ENGAGE event, a number of our corporate and business partners will also be invited. An update on the new full-time program will be delivered as well as exciting news about our outstanding Alums. You’ll also have a chance to meet Catherine Keyvar, the new Corporate Relations Consultant joining the MBA and EMBA program staff. Finally, the night will provide attendees the chance to congratulate Cohort 9 on finishing LP&D and celebrate our latest graduates. eMBAssy will host an ENGAGEd evening twice a year, where we can all come together and be updated on news in the programs, celebrate with cohorts finishing LP&D and catch-up with each other.